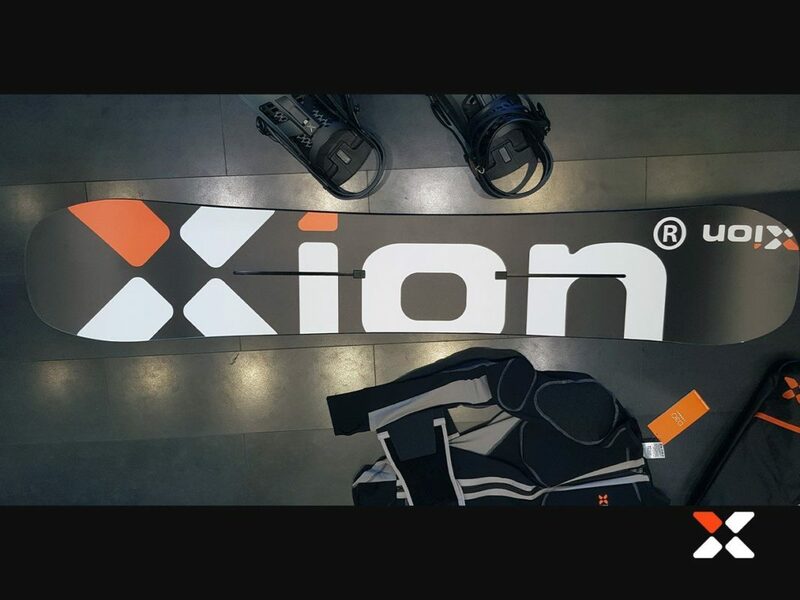 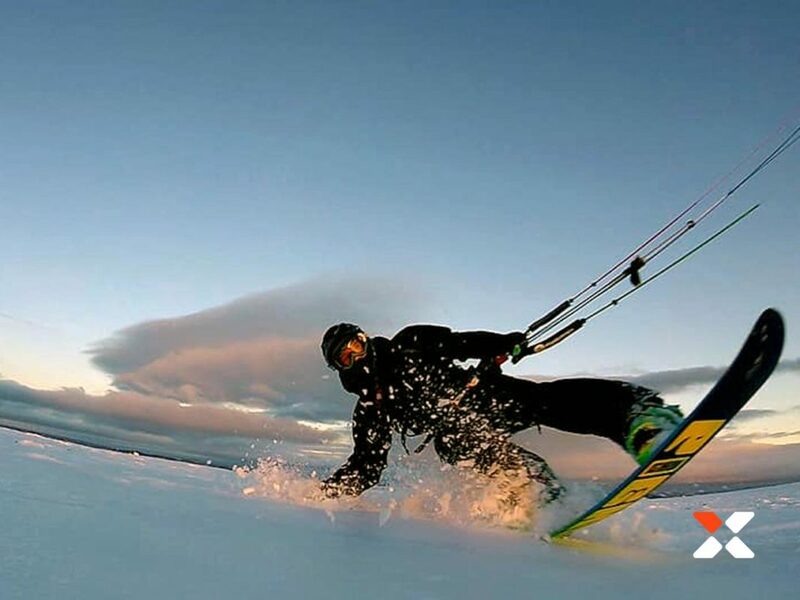 1st person to Windsurf from Sweden to Germany, Swedish champion Snowkite racing 2018, 1st place Varamon Big Air Kiteboard competition, vice national champion Swedish Kite Slalom/Boardercross, 3rd place as part of Sweden’s national team, Snowkite world championships 2019 (USA). 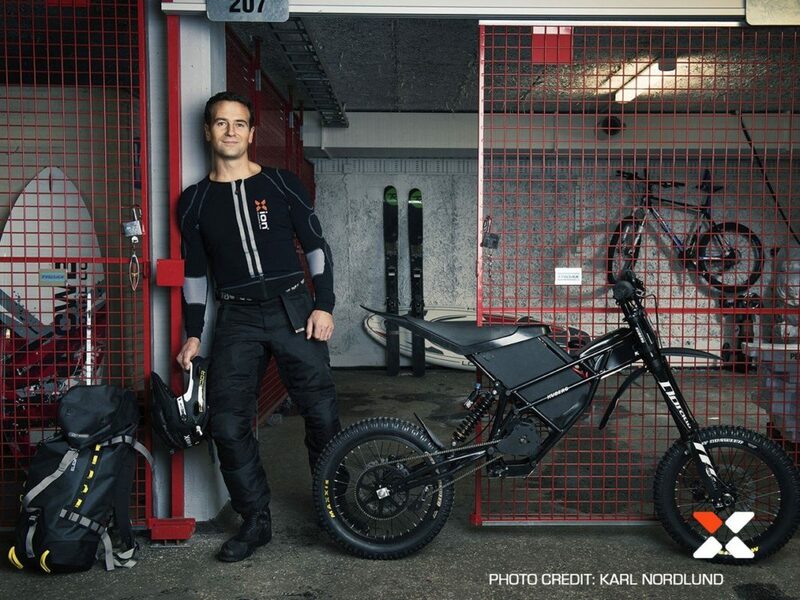 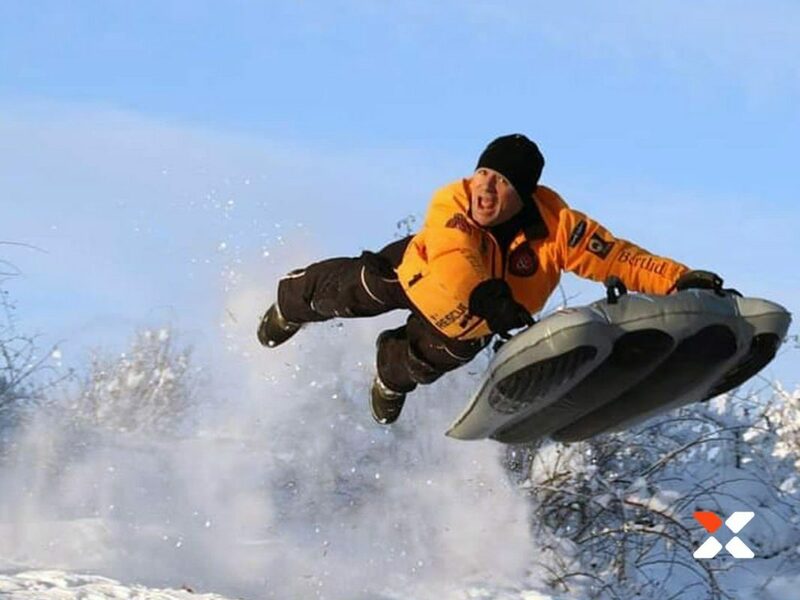 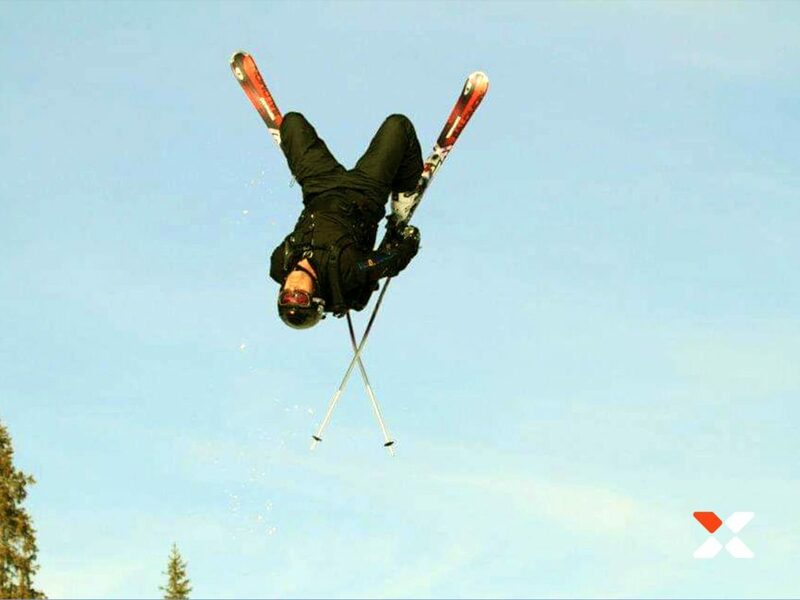 Markus Robèrt is a Swedish multi-extreme sports-athlete. 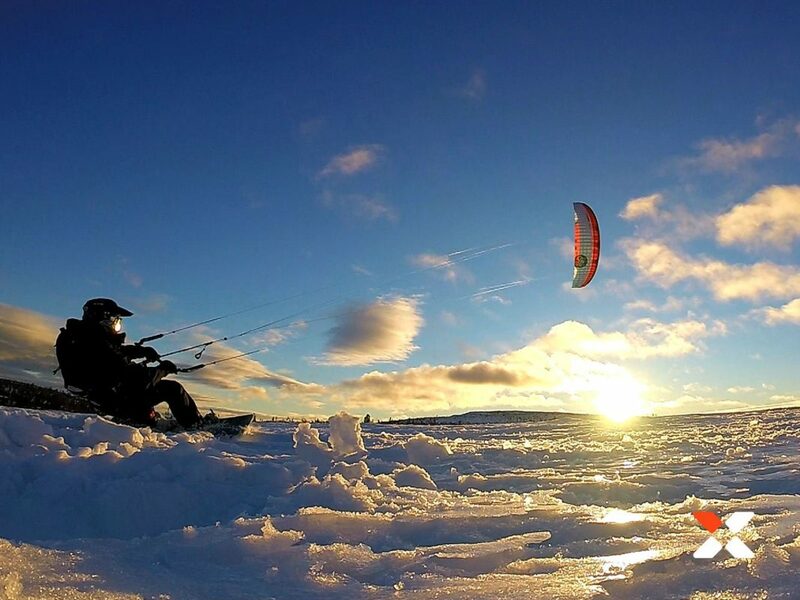 At present he is focusing mainly on kite- and snow kite races. 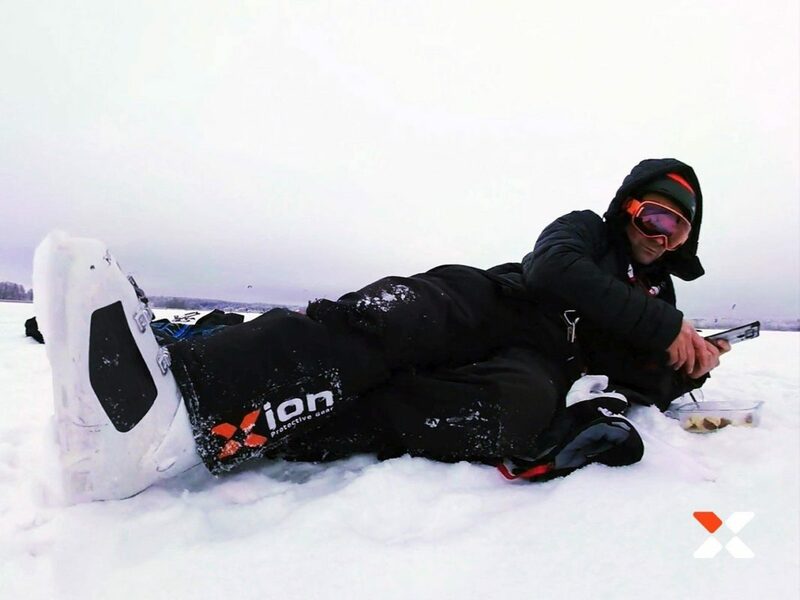 He is the Swedish national champion in snowkite racing, and has several placings in national and international kiteboard championships. 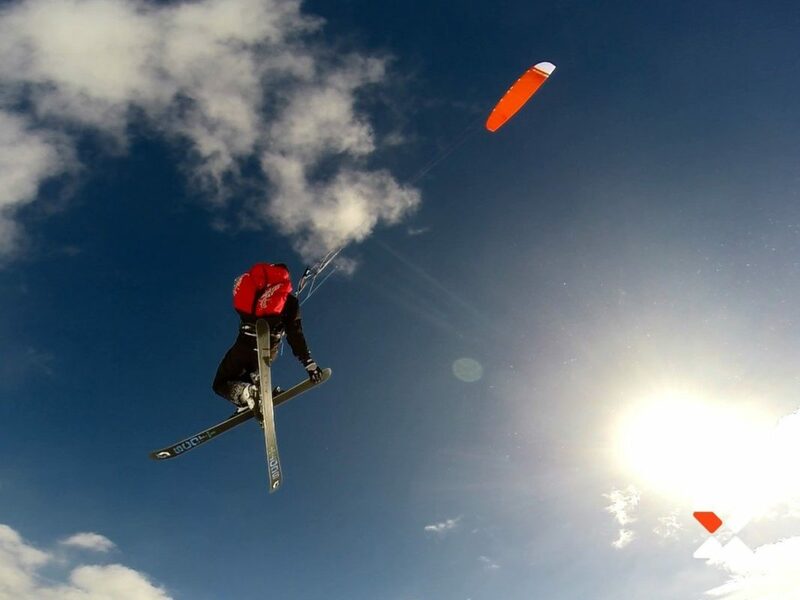 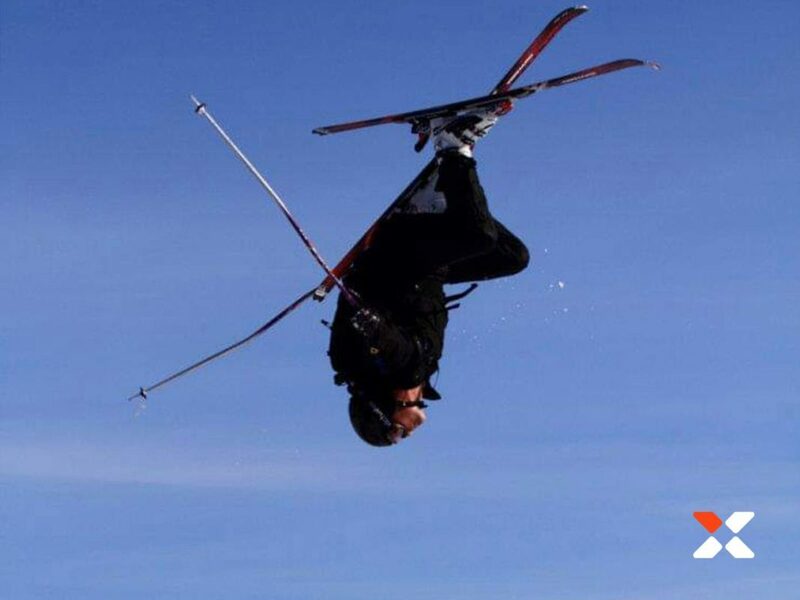 Markus recently became 3rd at the world snowkite championships in Chicago USA (2019). 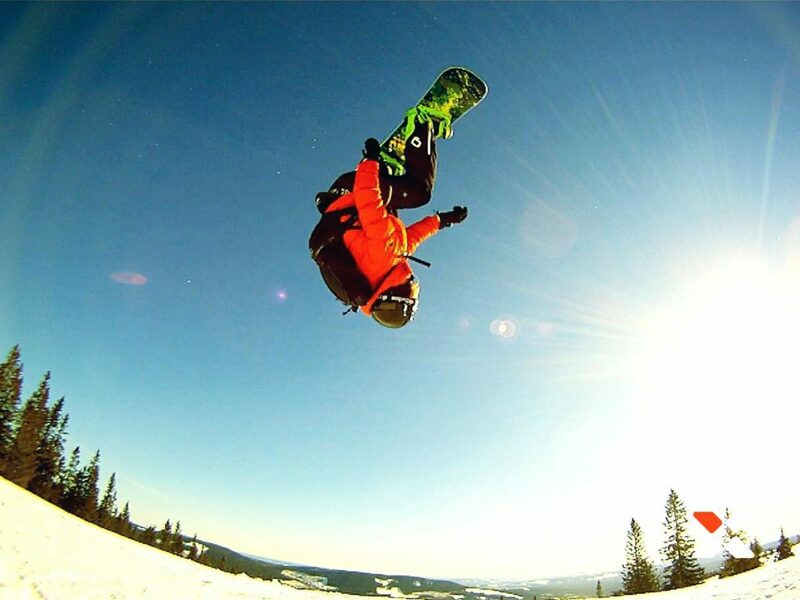 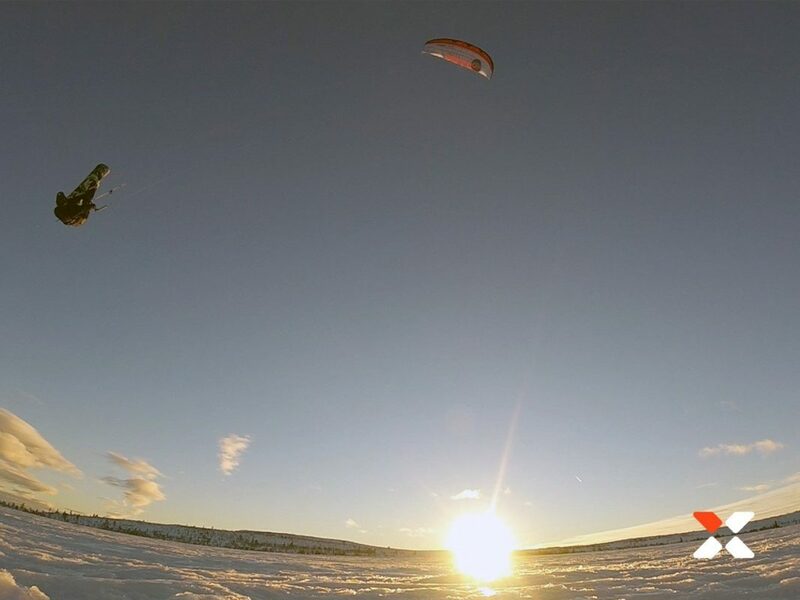 Besides kiting Markus is a dedicated speedrider/speedflyer and snowboarder. 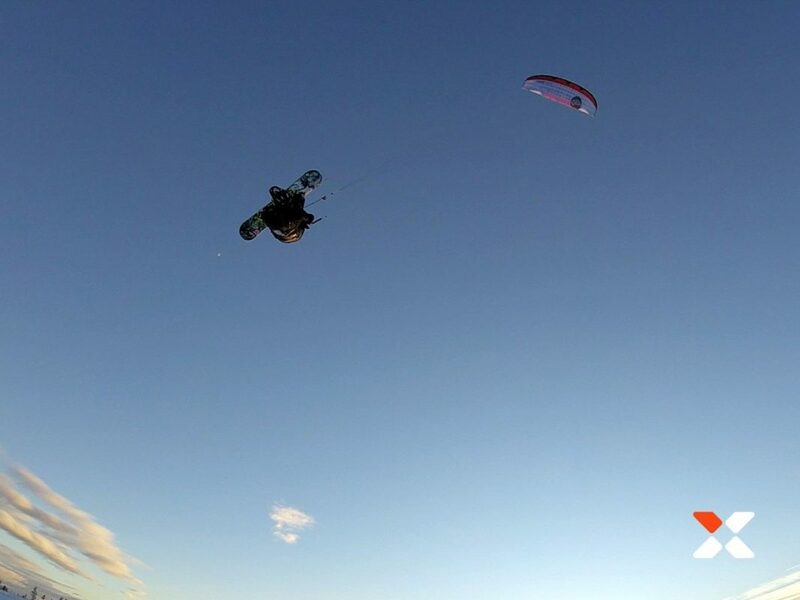 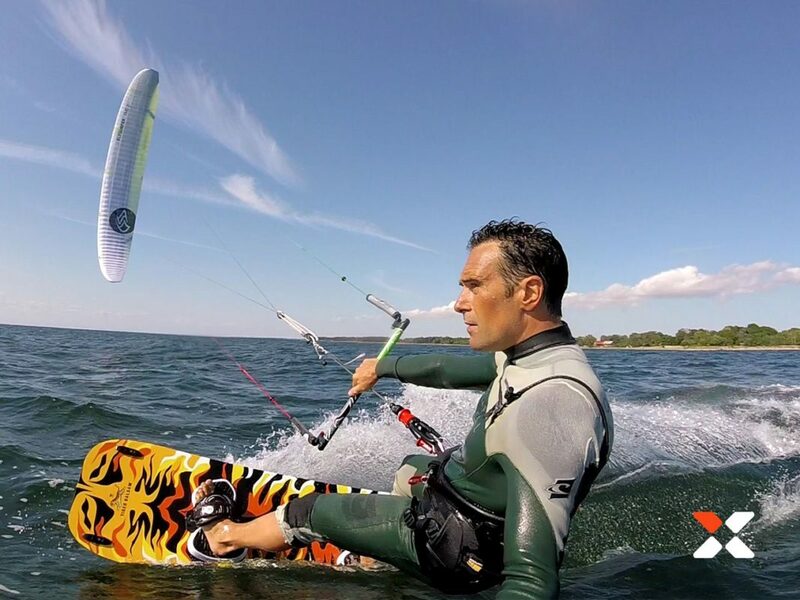 Markus joined the XION team just after a kite-loop incident which resulted in a broken rib.